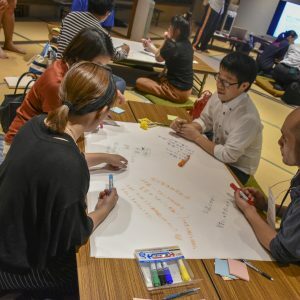 In recent years, the total population of Japan has been continuously decreasing, and the large migration of people to major urban cities from rural regions is increasingly becoming a national problem. 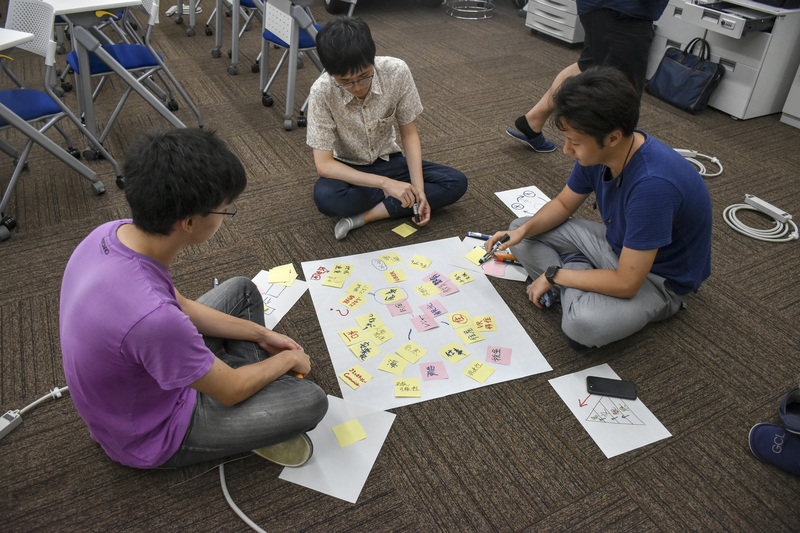 Under such circumstances, it is necessary to promote the most adequate attractions and charms of each region to the most adequate targets and audiences, in order to encourage immigration to rural areas. 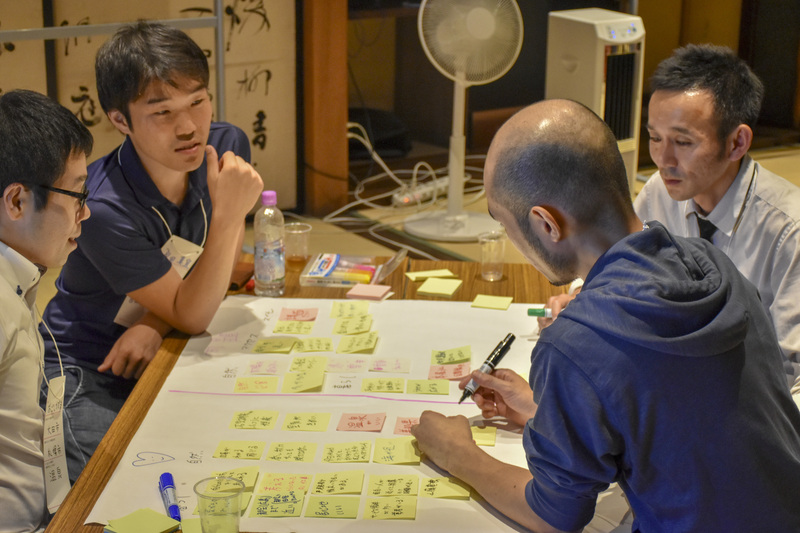 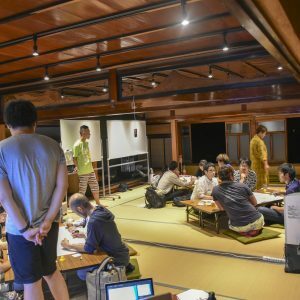 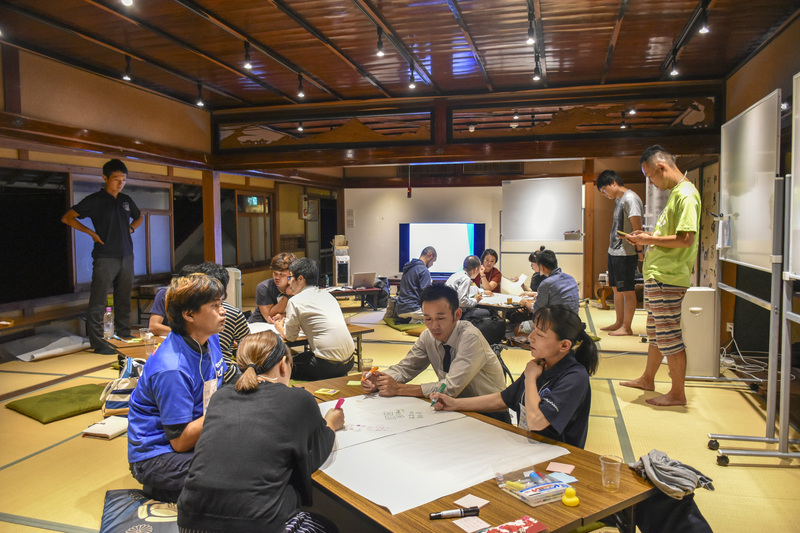 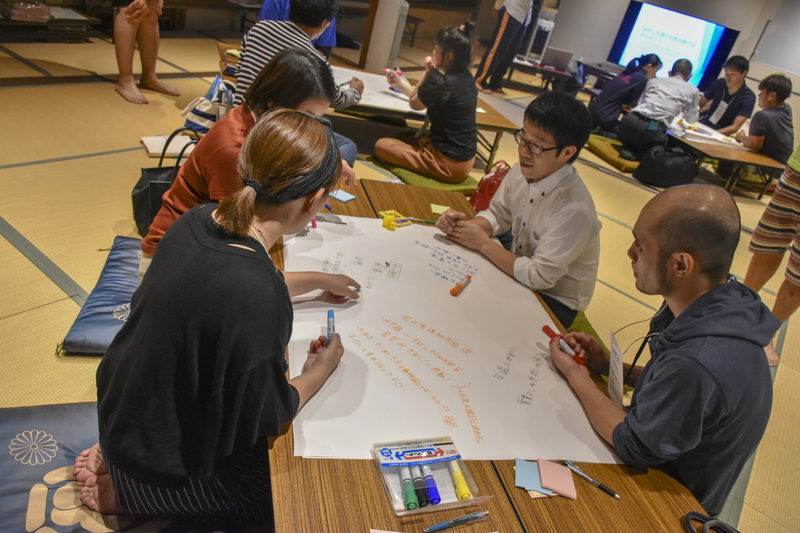 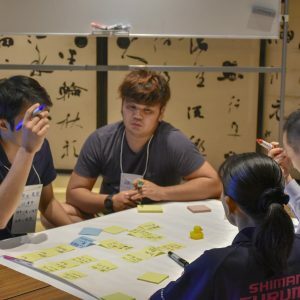 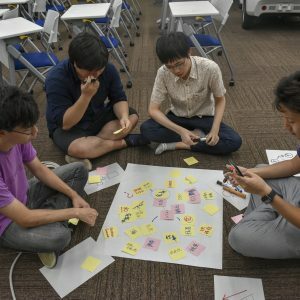 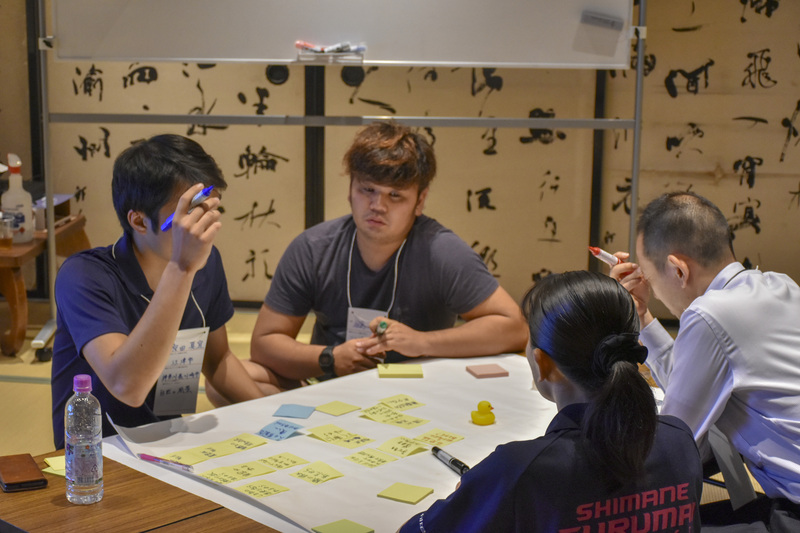 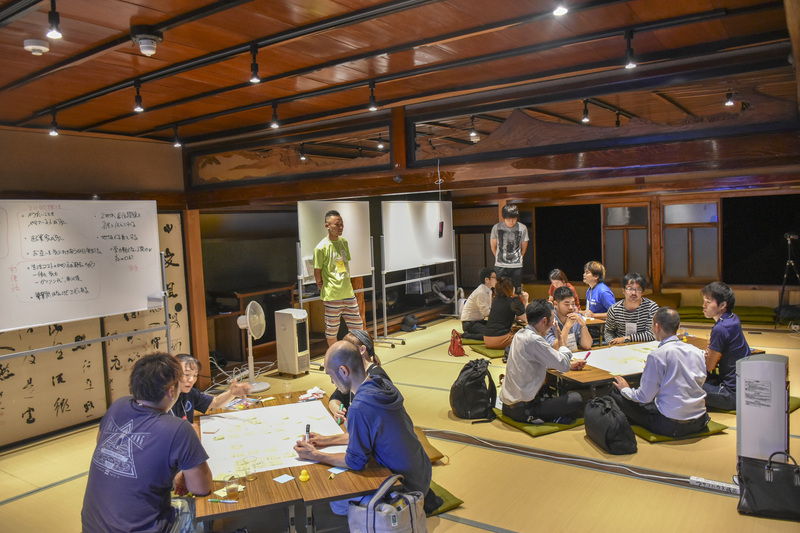 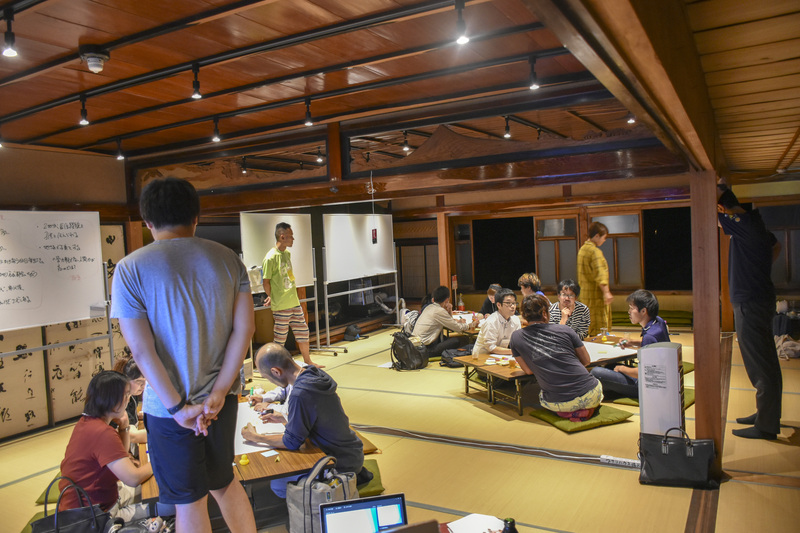 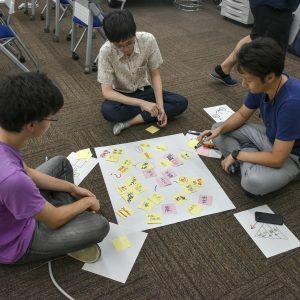 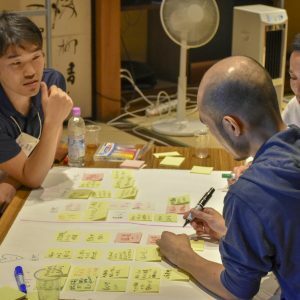 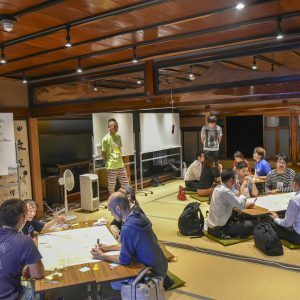 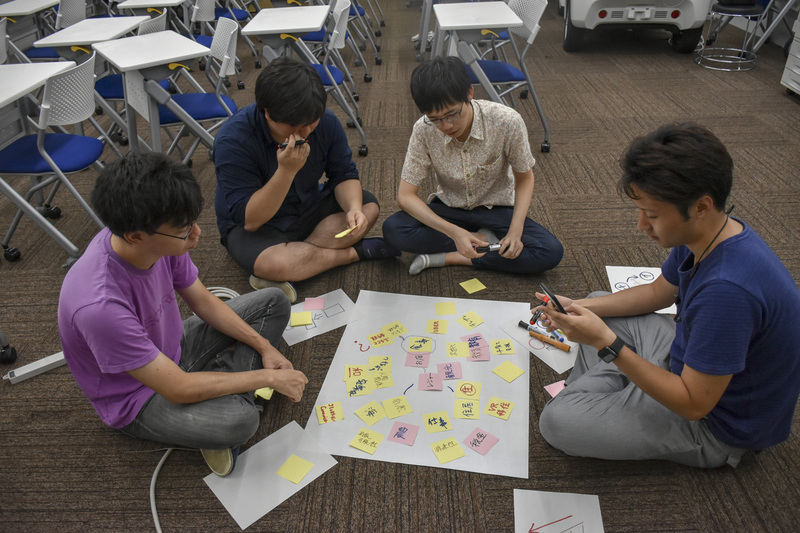 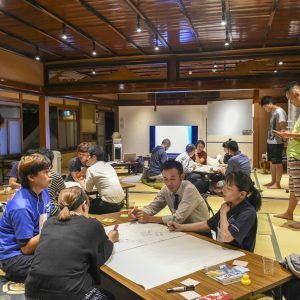 This workshop was conducted in a World Cafe format with people who have actually immigrated to the Iwami region, in order to identify what attracted them towards the Iwami region before immigrating (immigration factors), and new attractions or problems they have discovered since immigrating (settling factors and problems after settling). 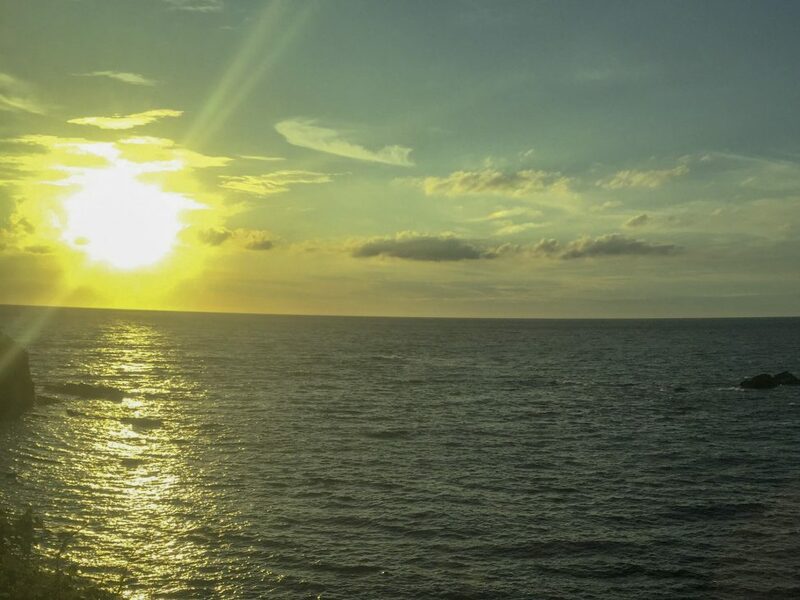 As a result, we were able to discover many previously unimaginable but very important immigration and settlement factors which wouldn’t have been possible by just literature searches.